When the summer hits Whistler, this region showcases some of the best golf in Canada. We will stay at Hilton Whistler Resort and Spa to save up to 20% on our room rate, and shoot some of the finest courses in the region. We will hit the trails for the day with our picnic basket and bikes. We will explore Whistler’s stunning Valley Trail Network, with our journey fully prepped by Hilton Whistler Resort and Spa. We will start out building the energy we need with an included breakfast at the Cinnamon Bear Grille, then pick up our cross country bikes from Summit Sports located on site. The culinary team will then send us off with a backpack filled with lunchtime nutrition and treats that will be well deserved. Us thrill-seekers will take complete advantage of this Bed & Bike package – Downhill Escape! We will concentrate on honing our skills with any piece of gear we may need, along with our choice of transportation for our descent from Summit Sports. We will start the day with a full breakfast from Cinnamon Bear Grille, and after hitting the summer slopes, the beer and nachos at the Cinnamon Bear Bar will be an award worth waiting for. This King Junior Suite combines the comfort of the Hilton Room with the convenience of a well-equipped kitchenette. Whether we have been on the slopes or links, we will enjoy a soothing bath in the deep soaker tub. We can’t wait to relax in our king size bed drenched in pure comfort. We will enjoy our balcony with views of either the peaceful courtyard, relaxing forest or pristine mountains. Additional amenities such as, Lavish Peter Thomas Roth bath and body products and high speed Internet will accompany us on our perfect romantic getaway. For the ultimate relaxation escape, this Signature Spa Suite will only add luxury to our stay by featuring a spacious two-person jetted tub. After a long soak, we will put on our Hilton robes as we unwind in front of our unique wood-burning or electric fireplace. If that isn’t enough, we will cozy into our king size bed for what is certain to be a relaxing sleep. With all this to keep us occupied, we can’t forget to take advantage of the stunning views offered from our private balcony where we will stand in pure awe of our tranquil surroundings. There will be no shortage of space here in this luxurious getaway! This chalet style, 600 square foot suite boasts a well-equipped kitchen and a pass-through breakfast bar featuring barstools and black granite countertops. We are eager to take comfort in our king size Hilton Serenity bed and wood-burning fireplace while we enjoy HD programming on the 37-inch flat screen television on our sofa bed. We will enjoy high speed Internet and an oversized bathroom with a deep soaker tub with air jets as well as many other luxurious amenities. What a perfect way to experience a home away from home. Condominium style living in a hotel…what else is there to say! With vaulted ceilings and skylights, the Glacier One Bedroom Suites are sure to impress. The south tower top floor penthouse suites feature a well-equipped kitchen with a breakfast bar and a dining area. Each living room is furnished with a gas fireplace and double sized sofa bed. Our Glacier One Bedroom Suite also includes high speed Internet and a luxurious oversized bedroom including a separate 37-inch flat screen television, a king size bed with luscious linens and an elegant bathroom with lavish amenities. This amazing suite offers 1100 square feet of resort style relaxation. This suite is guaranteed to surpass our expectations. One of a kind, spacious and extravagant, this 7th floor treasure is sure to please. We will relax in front of our own natural wood-burning fireplace while taking in the spectacular Tantalus mountain range sunsets from our private balcony. The double sized sofa bed sleeps two while the master bedroom has a king sized Hilton Serenity bed, a separate 37-inch flat screen television featuring HD programming, and an oversized bathroom with a double sink and air jetted deep soaker tub and lavish amenities. The Harmony Suite boasts 1200 square feet of resort style relaxation. This suite is guaranteed to surpass our expectations. One of a kind, spacious and extravagant, this 6th floor treasure embodies luxury. We will step into our own personal steam room to relax our tired muscles then settle in for the evening in front of our natural wood burning fireplace or take in the spectacular mountain views from our private balcony. This suite also includes a well-equipped custom kitchen, in-suite laundry, a double sized sofa bed, a master bedroom with a king size Hilton Serenity bed and a separate 37-inch flat screen television, and in-suite bathroom. In room dining is perfect for early-risers, a romantic dinner for two, nighttime munchies, or maybe even some late night cocktails. 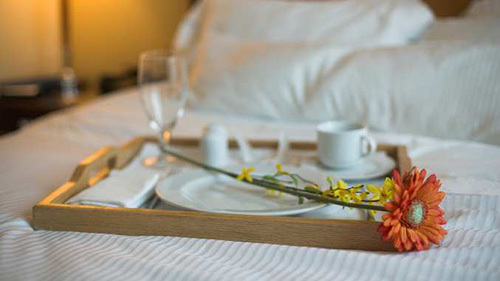 We will relax and enjoy delicious cuisine in the comfort of our room or suite. 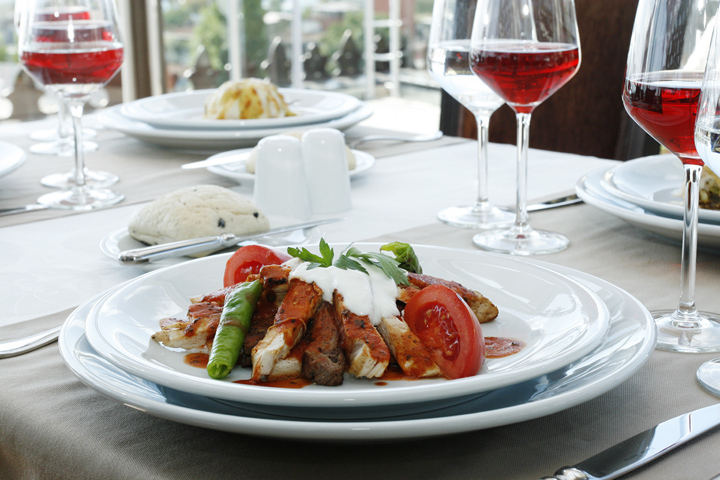 The In-Room Dining menu features a wide variety of delicious dishes as well as a complete bar service. 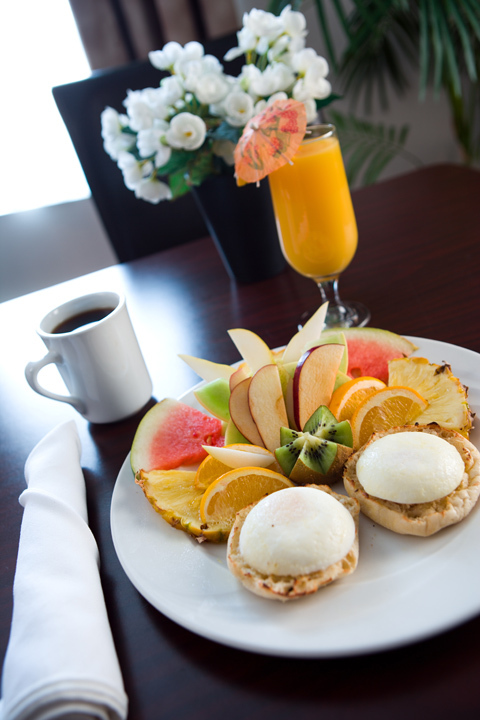 If we want a quick start to a busy day, a breakfast doorknob menu will be placed in our room. With one quick phone call, there will be dining staff ready to take our order. We will explore Pacific Northwest creations prepared fresh daily by the expert culinary team, led by Executive Chef Julian Owen-Mold. We will tantalize our palates with the innovative menu that combines the finest and most decadent ingredients available. We can start the day off with a scrumptious breakfast or end the day with a rich and delicious dinner. 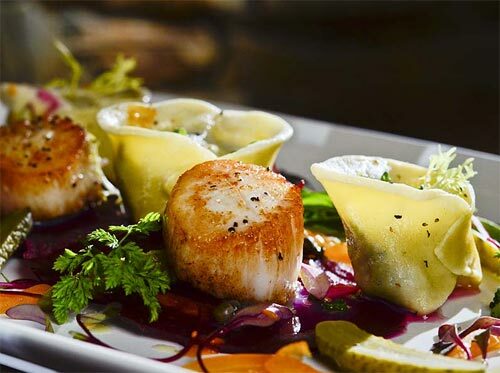 The Cinnamon Bear Grille offers a vast selection of tasty and fulfilling cuisine that allows us more choices and healthy options. We will kick back and relax in one of Whistler’s finest après bars! We can cozy up near the fireplace in the winter or gather in the sun-soaked patio in the summer, taking in the mountain vistas. With giant sports screens, pool tables and interactive games, the Cinnamon Bear Bar is the ideal place in town to unwind over a smooth cocktail or chilled beer, and soak up the Whistler village vibe. We will shop around to bring a piece of this romantic wonderland home with us. We will browse around in search of honeymoon keepsakes. From beautiful pieces of artwork, stylish accessories, apparel and jewelry, to locally made products and souvenirs, we will find just what we wanted and cherish these treasures in the many years to come! Thanks to your wonderful wedding gift, we will experience extra indulgence on our romantic honeymoon at Hilton Whistler Resort and Spa! We will thoroughly enjoy our time while we play a game of tennis, play a round of golf, ride the world famous ski slopes or even enjoy an intimate picnic. 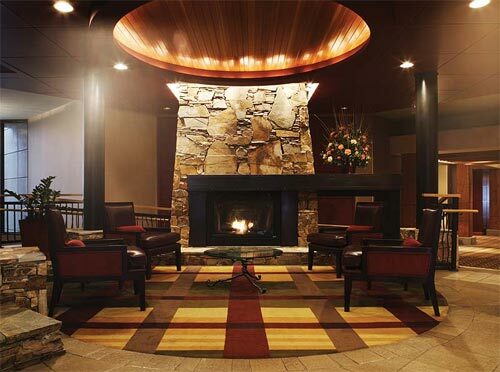 After a long day of exploring our surroundings, we can relax at the Cinnamon Bear Grille and cozy up next to the warm fireplace while we sip our favorite cocktail and watch the sun go down. 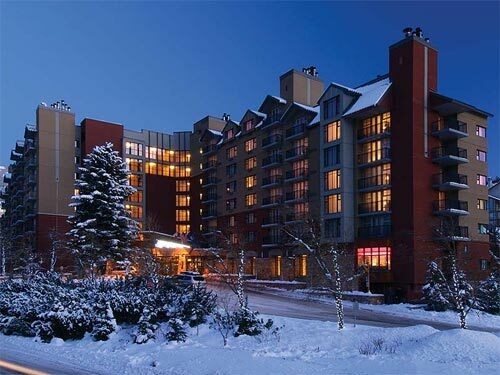 This resort credit will truly enhance our intimate escape in a mountain wonderland! Located in the beautiful mountains of Whistler, Canada, Hilton Whistler Resort and Spa promises us a romantic honeymoon getaway! With your thoughtful gift, we can breathe in the crisp mountain air as we enjoy countless activities outdoors. We will take comfort in luxurious accommodations, dine in a cozy setting and enjoy a round of drinks, or we will discover a world of peace and calm in Taman Sari Royal Heritage Spa. 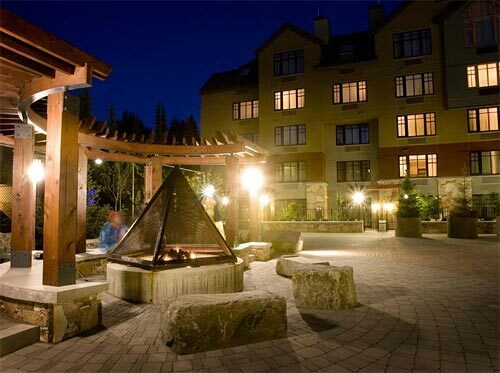 Situated in Whistler Village, we will luxuriate in an array of lavish amenities and the beautifully designed Hilton Whistler Resort and Spa. A chilled bottle of champagne will be delivered to our suite. We will make a toast to our romantic honeymoon in Whistler while taking in the majestic mountain views from our balcony. How romantic! A bottle of our favorite wine will be delivered to our room or suite. We will make a toast to our honeymoon while taking in the enchanted views of Whistler’s stunning surroundings. We will discover romance at its best! 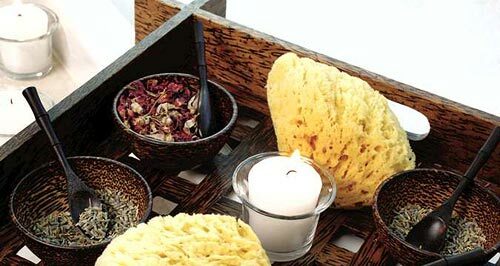 This Javanese massage will be the perfect remedy to achieve the ultimate relaxation. This three-centuries-old massage tradition among the Javanese Royalties is meant to maintain health and wellbeing with intense, medium to strong deep tissue massage with long strokes. With this traditional Indonesian massage, this treatment will involve a combination of techniques including massage, acupressure, reflexology, and aromatherapy into one session. 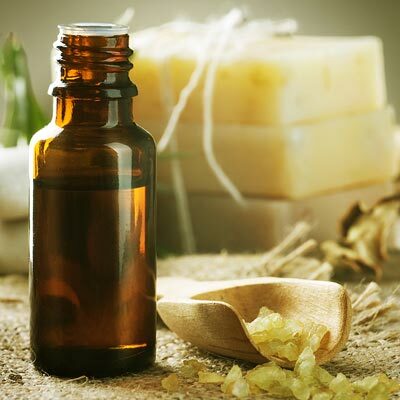 This treatment is used most often for relaxation, and can help loosen muscles and ease pain. This signature therapy draws on the massage tradition used for centuries in the Royal Javanese Palace. A medium to strong deep tissue massage will be applied to increase the blood circulation and reduce tension in my muscles. Believed to be one of nature’s best exfoliating methods, this luxurious body scrub works well in eliminating dead skin cells. The Lulur recipe is made from a blend of finely ground Javanese native herbs, spices, Turmeric, Curcuma Heyneana, and rice powder. With this unique treatment, my skin will be left feeling fresh and new. Made of papaya enzyme contained in papaya leaves and fruit, this polish boasts soft scrub beads that benefit to help peel out rough skin and lift dead skin cells. With the papaya containing vitamins A, E, F and H, this polish will leave the skin completely refreshed and healthy. This deep cleansing treatment body wrap is designed to help hydrate and nourish my skin. In a serene setting at the spa, my body will be enveloped in this lavish wrap to help soothe and rejuvenate depleted skin. This deep cleansing facial uses selected natural extract of sunflower, which improves the skin’s re-hydration abilities. This treatment will help skin regeneration, restoration and it is also effective for anti-aging. 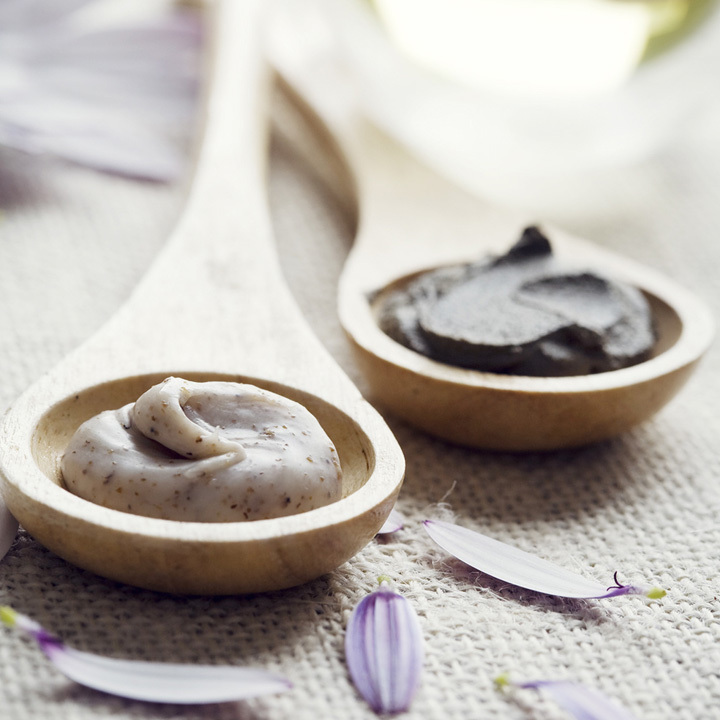 This deep cleansing facial includes a high potency of algae chosen to purify the skin. 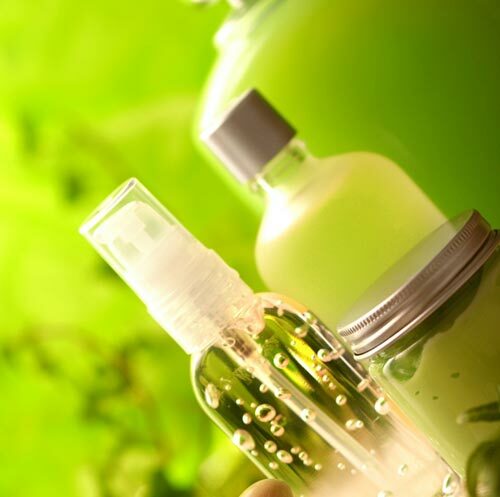 The comprehensive treatment revitalizes the skin, helping reduce toxins and gives an immediate result. This treatment also includes hand and foot reflexology. This ultimate package includes a fruit bowl and exclusive tea set as well as eight different treatments including, Asmaragama/Couple’s Massage, Royal facial, Head Massage for the groom, Bust Massage for the bride, Papaya Enzyme Body Polish, Merapi Mountain’s Volcano Body Wrap or Seaweed Body Wrap, Pelvic Tilting Exercise and a Sensual Aromatherapy Bath for two. All treatments will be done in the exclusive Villa Spa room. We will experience a restful slumber and the utmost in comfort with the Hilton Serenity bed. We cannot wait to wake up completely refreshed and ready to take on the day with a savory breakfast crafted by the award-winning Executive Chef. This will be the perfect recipe for a weekend honeymoon escape! At Hilton Whistler Resort and Spa, we can have the romantic wedding we have always dreamed of in the middle of a mountain wonderland. 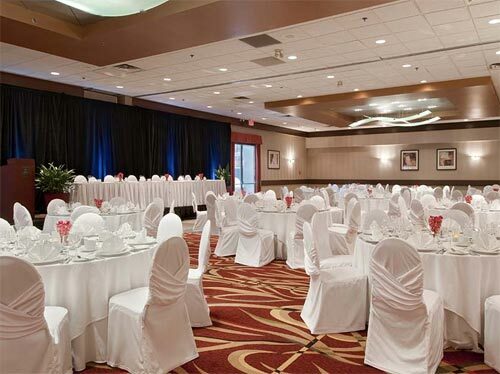 With full catering services, on-site audiovisual rental and support, beautiful natural light, convenient patios that directly extend out of the main room, or even a reception or dinner function in the quaint private courtyard, this will be the perfect place to have our destination dream wedding.